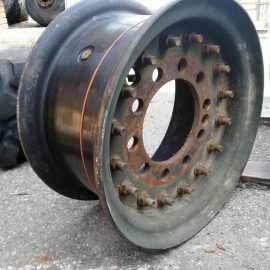 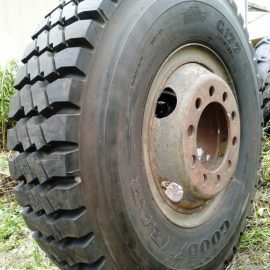 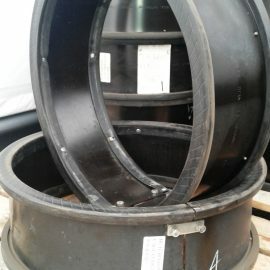 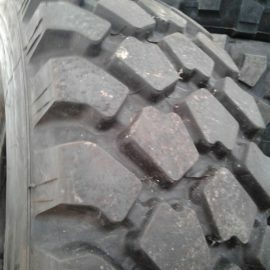 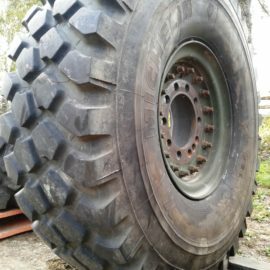 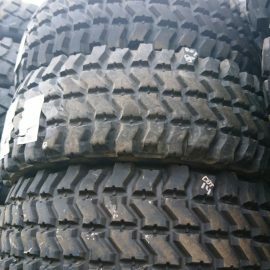 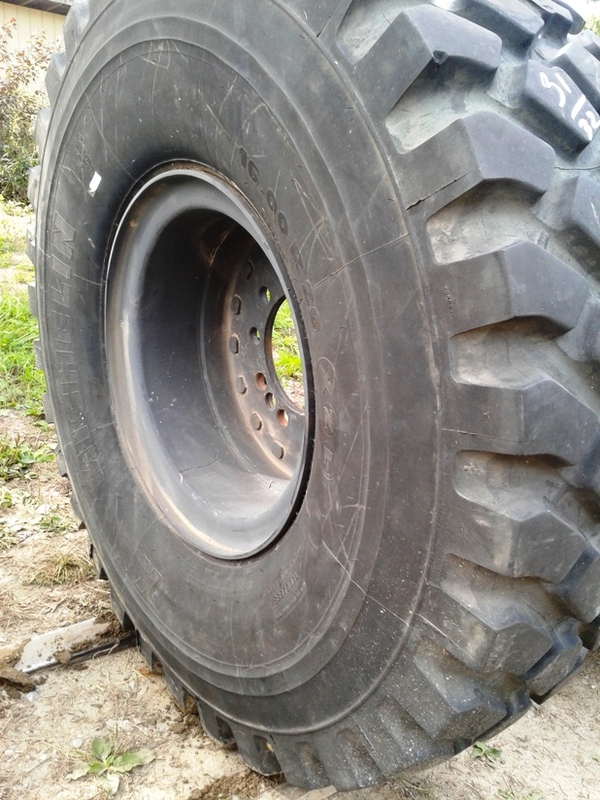 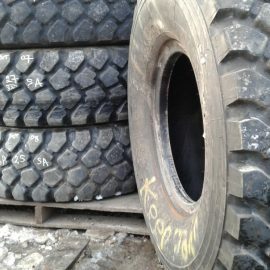 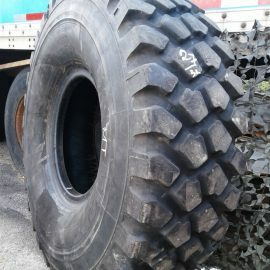 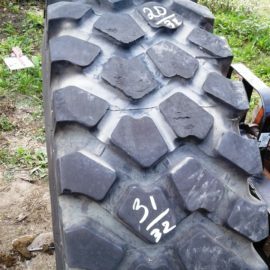 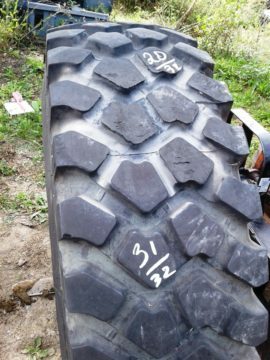 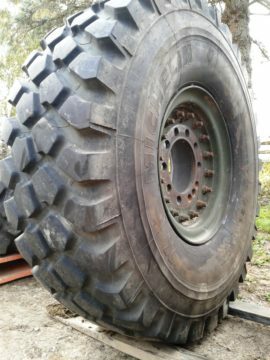 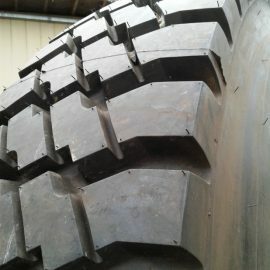 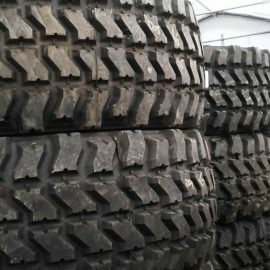 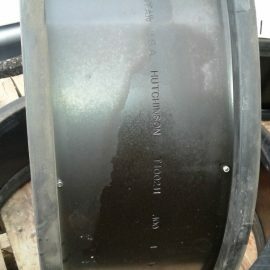 Attention : Clearance sale, tire overall condition are good, serviceable, tread depth 31/32 with flat spot at 20/32 tread remaining. 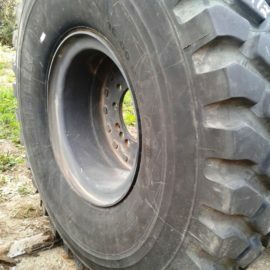 The all-terrain and all-position radial tire. 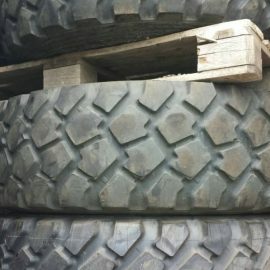 All-terrain, non-directional tread design for added versatility. 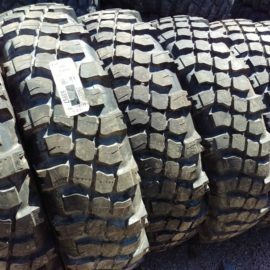 Full-width steel belts and elastic protector ply help provide extra casing protection against most off-road hazards.